William and the sales manager Jeff are great! They helped me get out of my old junk of junk fusion into a new Rav4! Will be back. 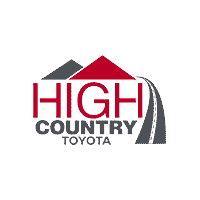 William and HighCountry are great will be back because of the way I was treated! Thabk yall again for helping me get this new Tacoma. Always fill like family when i come down. Thanks to William and Jeff!!! I Will always come back becauaw they help me with anything i need. Great car buying experience. We have bought our last three cars from High Country. We looked around and they did better than any other dealership in the area. Ask for Jessee. Will be back because of William Woodall and jeff! #yotabros!